This entry was posted in News on July 5, 2016 by CAPITAL of Sacramento. 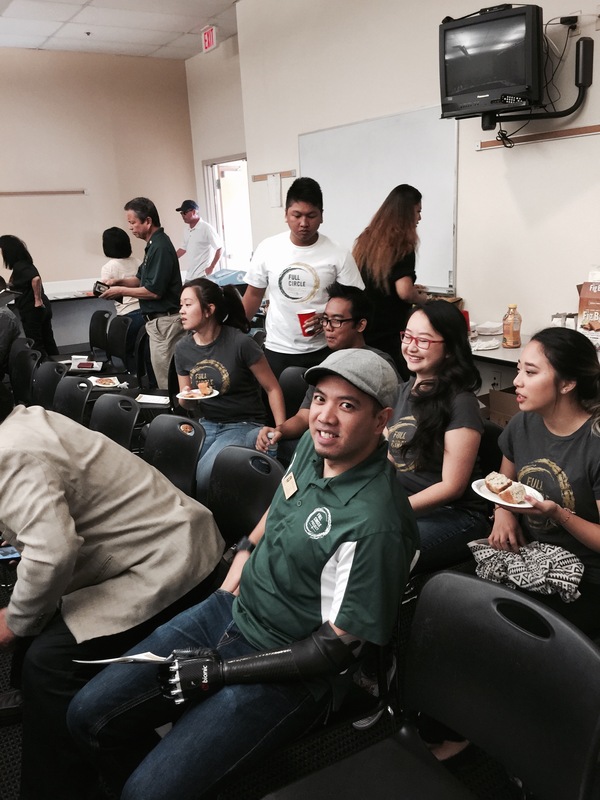 A huge turnout at the CAPITAL meeting this morning with over 71 organization representatives, Sac State students and community members. Cal Expo announced that The Global Winter Winter Wonderland is coming back this year with a new theme, ice skating rink, food court and shopping area. They also updated on their State Fair Farm program which is open to K-6 students on Tuesdays and Wednesdays focused on hands on growing, planting and tasting. We were also joined by Sacramento State’s new president, Dr. Robert Nelsen, to speak on his goals for increasing graduation rates, campus programs, and new building constructions, and future partnership with local school districts to prepare our high school students before entering college. 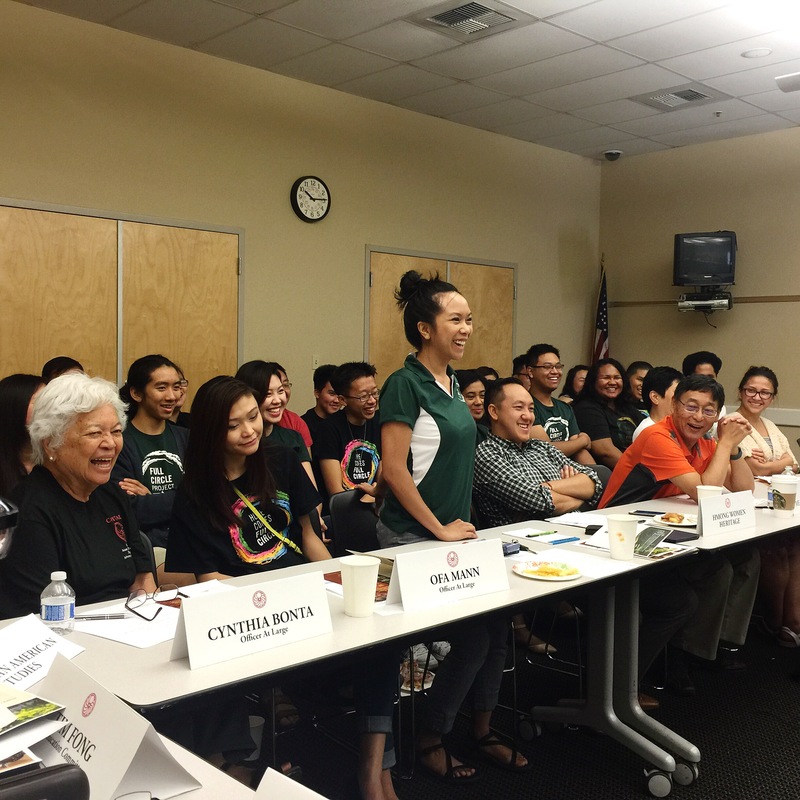 Join us at our next meeting on November 21, 2015. This entry was posted in News on September 12, 2015 by CAPITAL of Sacramento. Asian Resources (ARI) held their 13th annual Lunar New Year Dinner at Happy Garden Restaurant to fundraise for their Summer Youth Employment Program and celebrate the contributions of community members. Congratulations Rick and Cassandra Jennings on receiving the Community Service Award and Dean Lan for receiving the May O. Lee Award. This entry was posted in Events and tagged #arilunarnydinner, #asianresources, #communityevent, #deanlan, #donnottoli, #fundraiser, #happygardenrestaurant, #patrickkennedy, #rickjennings, #rogerdickinson, #sonneychong, #youthemploymentprogram on February 26, 2015 by Nai Saechao. 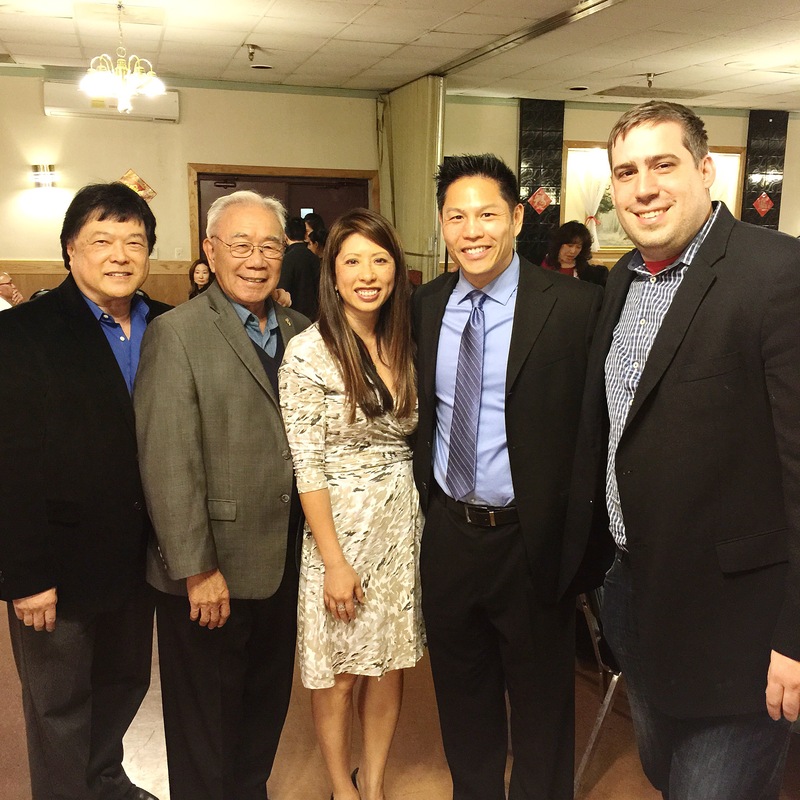 CAPITAL of Sacramento is proud to support Sacramento Chinese Culture Foundation at the 2015 General Membership Dinner. Congratulations to all the 2015 officers! This entry was posted in Events and tagged #communityevent, #holidayvilla, #jimmieyee, #joshuapaul, #sacramentochineseculturefoundation, #sccf, #sccfgeneralmembershipdinner, #sccfmembershipdinner, #sonneychong on February 22, 2015 by Nai Saechao. Sacramento Asian Pacific Chamber of Commerce (SACC) held their 22nd Annual Installation and Awards Dinner at the Hyatt Regency on January 23, 2015. 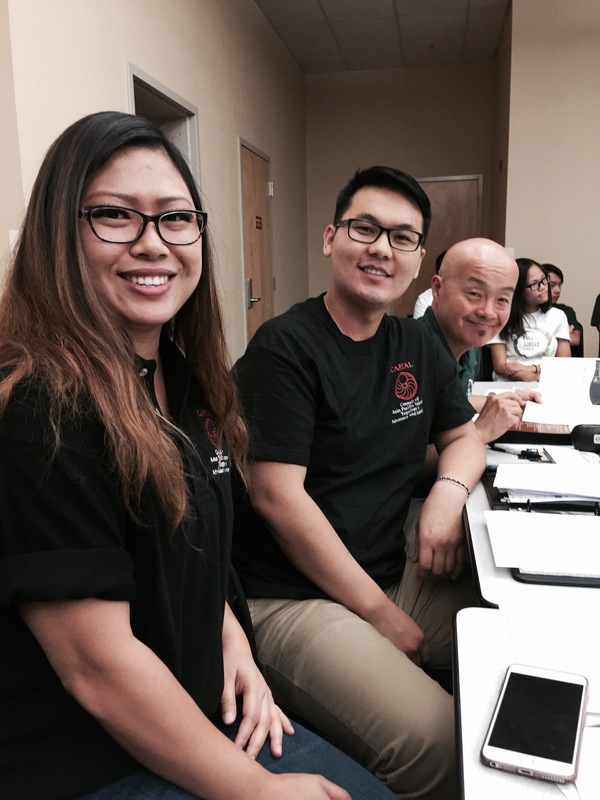 CAPITAL is proud to sponsor SACC and support their work in developing the Asian Pacific Islander businesses in Sacramento. Photo: (left to right) Rick Wong, Dr. Sonney L. Chong (Capital President), Mona Pasquil (Former Lieutenant Governor), Nai Saechao (CAPITAL Communication Committee Chair), and Viliami Tuivai. 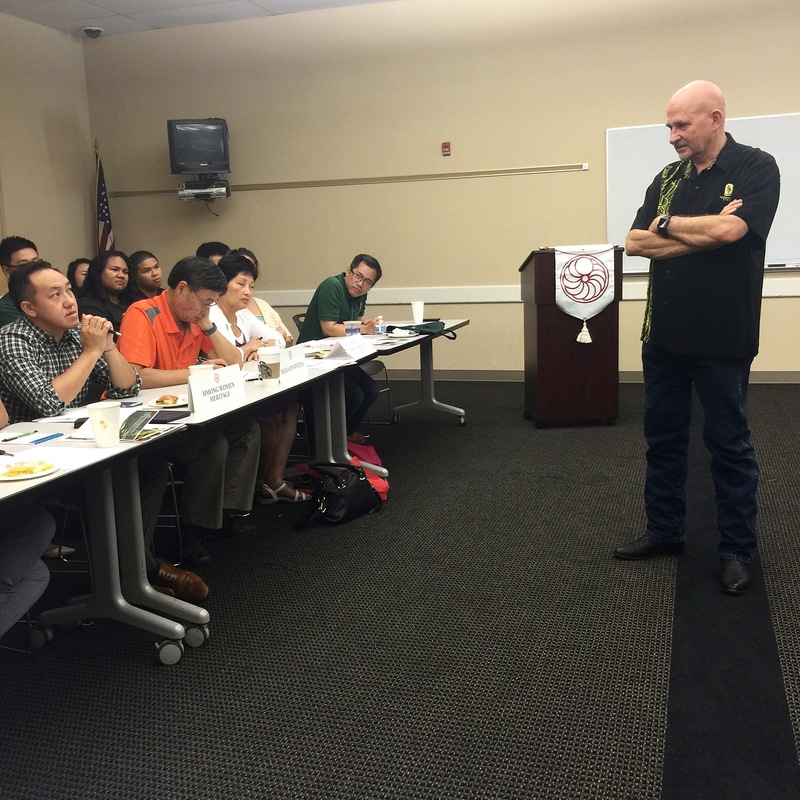 This entry was posted in Events and tagged #coachv, #monapasquil, #naisaechao, #rickwong, #sacasianchamber, #sacc, #saccinstallationandawarddinner, #sonneychong, #viliamituivai on January 23, 2015 by Nai Saechao. The dates have just been confirmed for the 2015 CAPITAL meetings. Meetings are held at he Sheriff Central Station located at 7000 65th Street, Sacramento. Join us for coffee and snacks at 8:30 a.m. before the meeting starts at 9 a.m.
See you all the next meeting! This entry was posted in News and tagged #2015capitalmeetingdates, #2015capitalmeetings, #2015meetingdates, #2015meetings, #capitalmeetingdates, #capitalmeetings on December 10, 2014 by Nai Saechao. The 2015-16 CAPITAL election results are in and the suspense is over! Check back for updates on the soon to be appointed members-at-large. Congratulations to all! This entry was posted in News and tagged #2015capitalofficers, #2015officers, #capitalelections, #capitalofficers, #electionresults on December 10, 2014 by Nai Saechao.